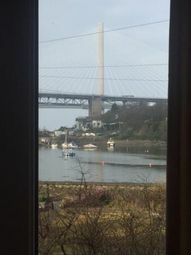 South Queensferry - a popular residential area approximately 9 miles west of Edinburgh, 15 minutes by train and 50 by bus. 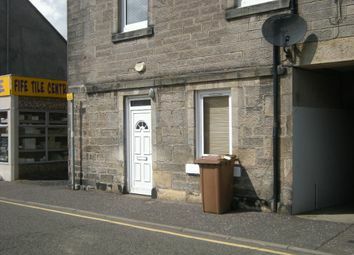 Opposite The Inchcolm Inn. 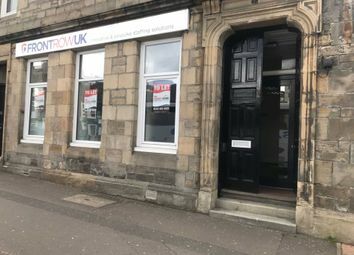 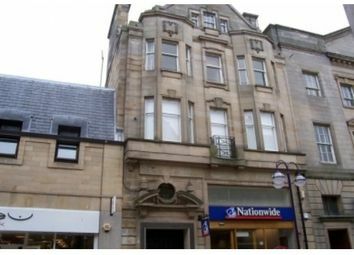 A fantastic modern, top floor, one bedroom, part furnished property located in the Centre of the historic town of Dunfermline, with superb views. 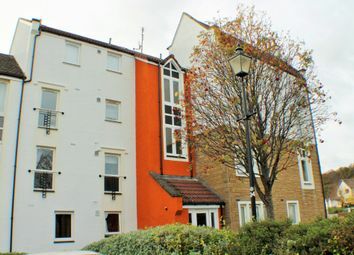 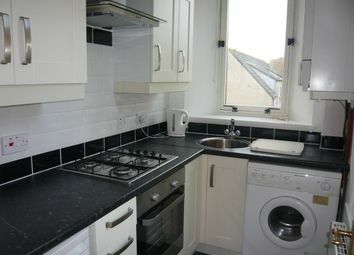 Ideal for those who want to have immediate access to all the town centre amenities. 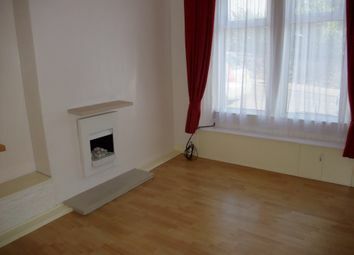 Sorry no DSS. 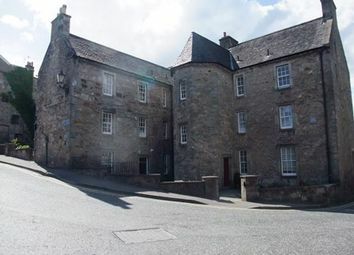 Rare opportunity to rent property in the older part of South Queensferry. 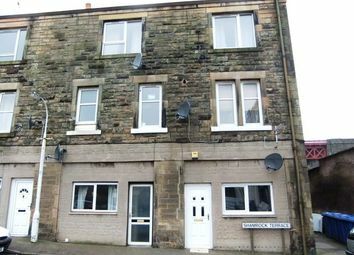 Ground floor studio apartment on the main street. 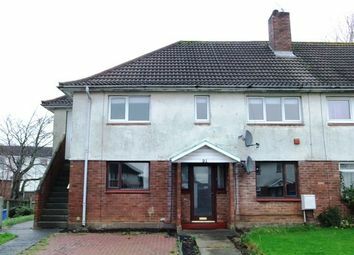 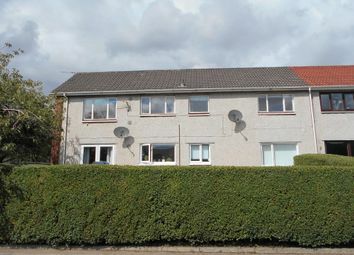 Being in the centre of the town the property is close to all local amenities. 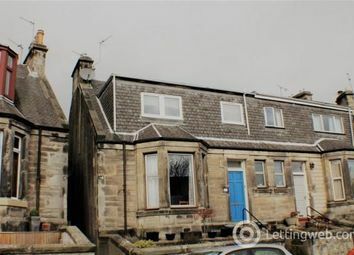 Good commuter links to Edinburgh. 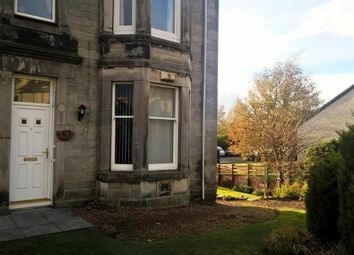 Main door lower villa with private gardens to front and rear and also shared drying green. 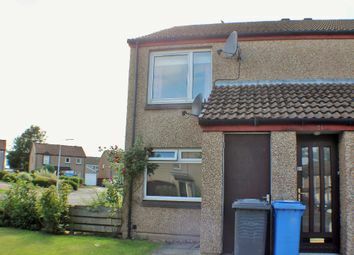 Property consists of lounge, 2 bedrooms, bathroom and kitchen with washing machine, built in electric hob and oven with extractor canopy. 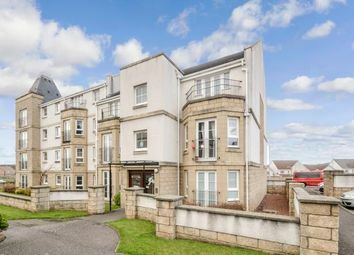 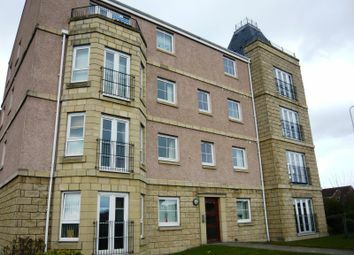 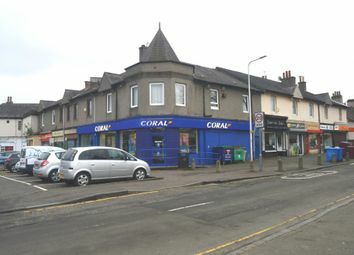 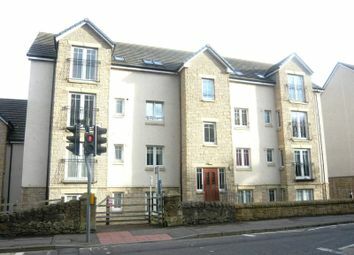 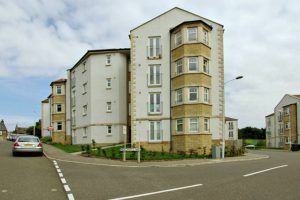 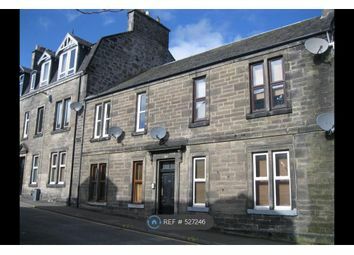 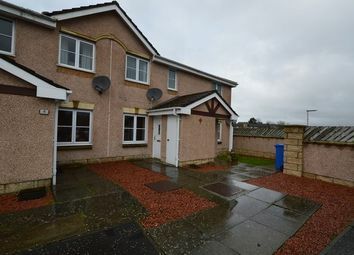 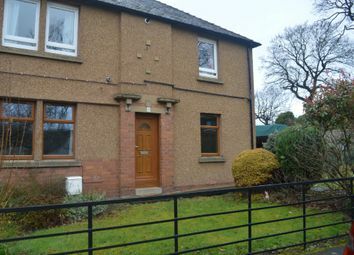 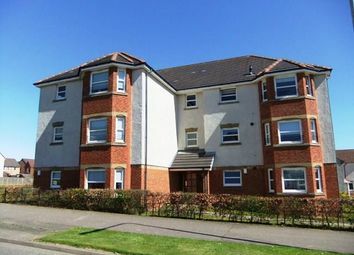 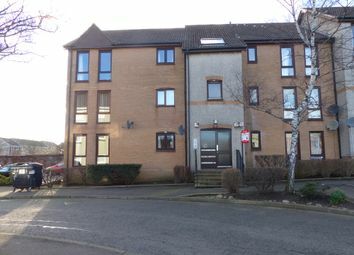 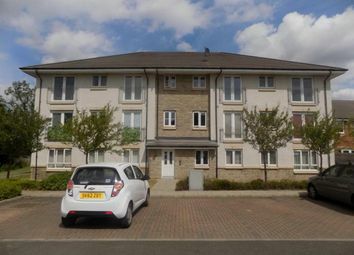 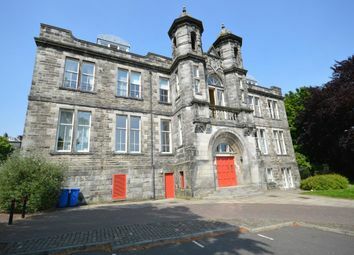 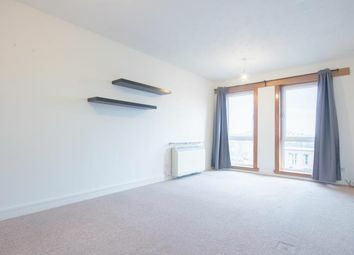 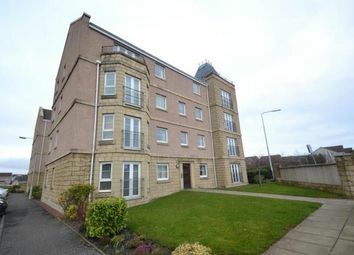 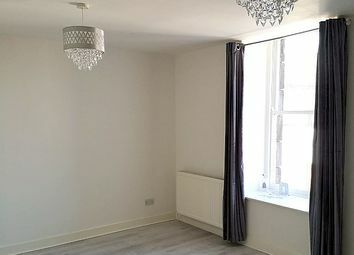 2 Bed, Unfurnished Flat, Dunfermline.